 This knowledge summary provides an introduction to understanding mental health outcome measures. It covers general and patient rated outcome measures and specific measures for emotional difficulties, bipolar disorder, psychosis, substance misues and cognitive function. The information presented here is adapted from fully referenced source material at Emotional Wellbeing. There are many standardised outcome measures that have been developed for research purposes for a variety of indications and circumstances. Many are lengthy and not suitable for clinical practice but some are simpler, easier to use and patient centred. The list below is not exhaustive, there are other measures which are relevant to clinical practice. The introduction of Payment by Results clustering is promoting the use of HoNOS (with additional items). PROMS are outcome measures which service users themselves complete and which have been developed in consultation with them to assess the needs that they identify. For children’s services, CAMHS Outcomes Research Consortium (CORC) provides valuable information.